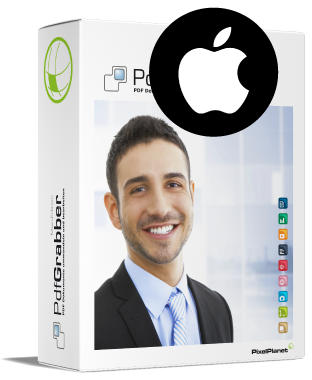 Professional PDF software for Windows and macOS. Handcoded with ♥ in Germany since 1996. 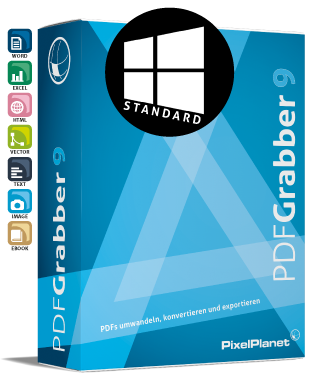 Convert PDF documents to Word, JPEG, CAD, PowerPoint and many other Office formats using our PDF converter PdfGrabber. 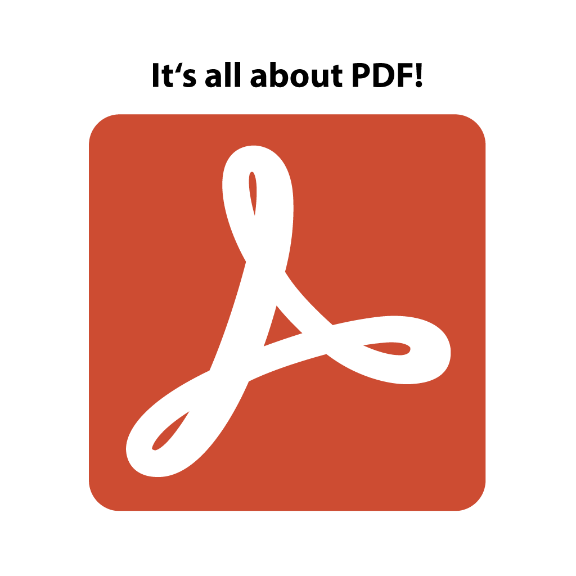 Open and edit converted PDFs using a familiar application, e.g. Microsoft Word or Excel, Apple Keynote or Pages, Open Office and many more. PDFs with technical drawings can be converted to DXF and thereby opened and edited in AutoCAD. Vectorisation technology helps to convert even scanned drawings back into editable CAD drawings. 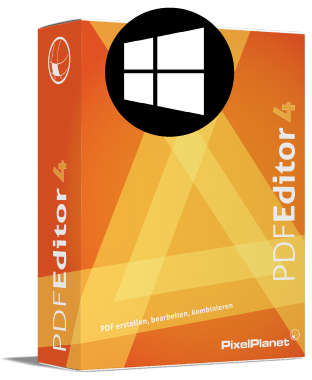 PDF Editor is the perfect software for PDF editing under Microsoft Windows. Texts, graphics and other objects can be changed directly in the editor. And best of all: it works completely without Adobe Acrobat! 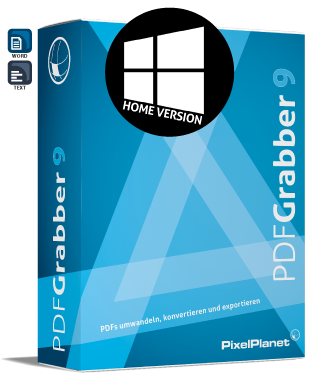 Furthermore PDFs and other file formats (e.g. 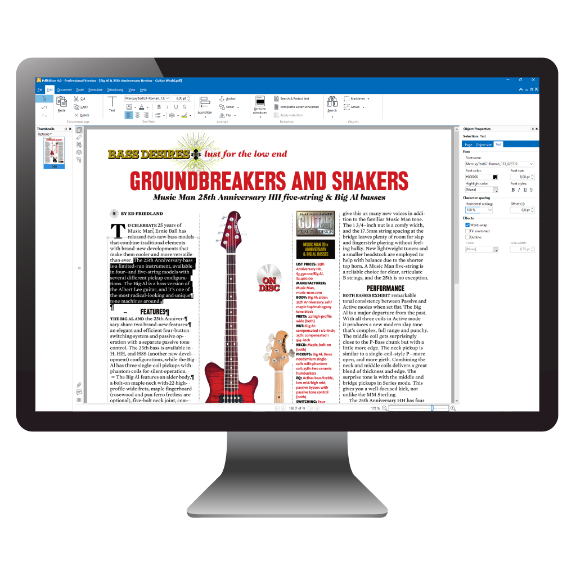 Word or Excel) can be merged to a new PDF (Merge). 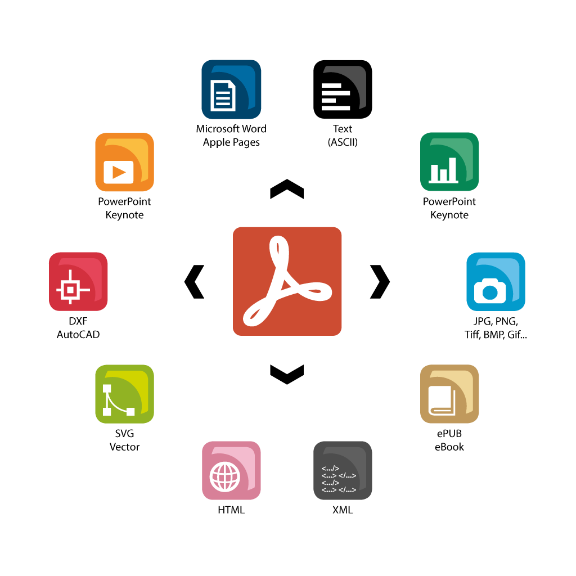 Or split multi-page PDFs to obtain individual documents (split). PixelPlanet PdfPrinter creates PDF files from any Windows software using the print function. 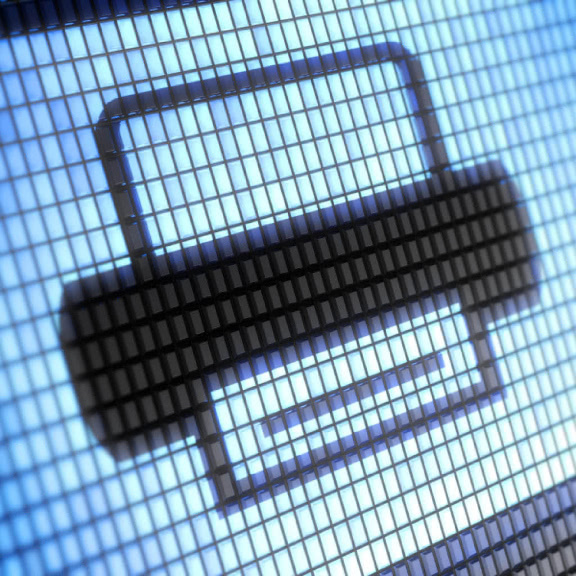 The PdfPrinter is installed on your system just like a ‘normal’ printer. 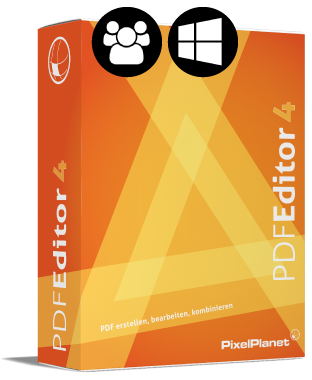 Once you start a print job, you can specify in which directory and under which name the new PDF file is to be saved. 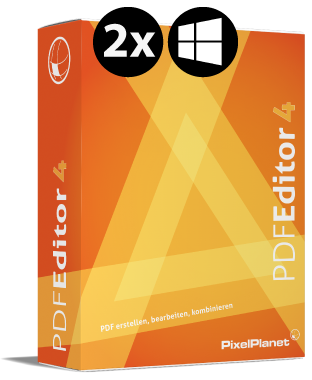 Everything you need for PDF! Our PdfTools bundle contains all important PdfTools: PdfGrabber, PdfEditor, PdfPrinter and PdfMerger. The great value bundle offer can be found in our online shop.